Immigration law enforcement officials said Saturday that a man who was arrested as he was taking his pregnant wife to a California hospital is wanted in Mexico on a murder warrant. Joel Arrona-Lara, 36, was driving his wife to a hospital in San Bernardino, California, on Wednesday when he stopped for gas. There was a sense of urgency because she had a medical condition that made a doctor’s supervision more urgent, said a legal representative for the family. 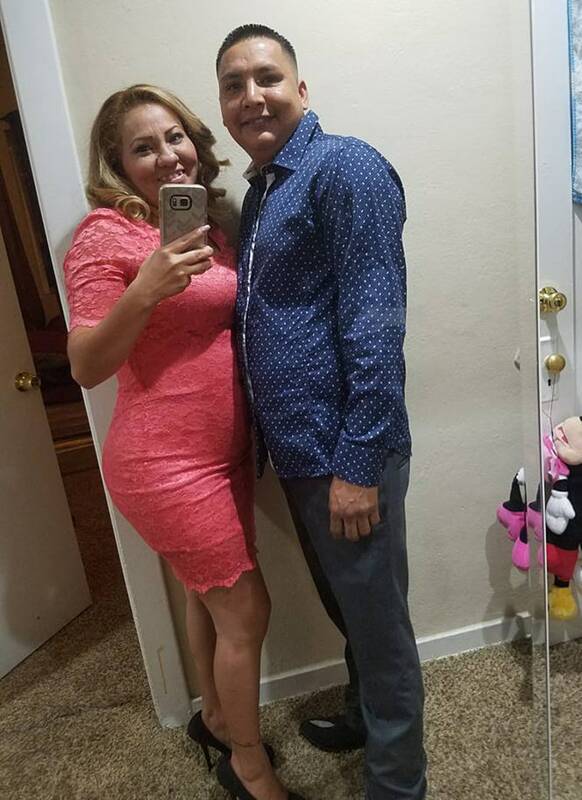 At the Arco station, the two were approached by U.S. Immigration and Customs Enforcement agents who asked for identification, according to their legal representative, Emilio Amaya, of the Community Services Center of San Bernardino. It stated that members of an ICE Fugitive Operations Team made the arrest. “ICE continues to focus its enforcement resources on individuals who pose a threat to national security, public safety and border security,” the agency said. Arrona-Lara’s family maintains his innocence. “I never thought that they would take him like that, handcuff him, and that they would leave me stranded at the gas station,” his wife, María del Carmen Venegas, 35, said in Spanish to NBC Los Angeles. “Using the name and date of birth, we couldn’t find anything saying he was in any criminal proceedings,” Amayo said. He also said the situation at the gas station required more sensitivity. A few hours later, Venegas gave birth to a healthy baby boy. She was expected to be released from the hospital early Saturday evening. Arrona-Lara remained in detention at the Theo Lacy Facility in Orange County, Amaya said. “I’m sad because it was a special day to see my new baby brother, and [my father] was not here with us,” Milagros Arrona, one of the couple’s five children, told NBC Los Angeles.